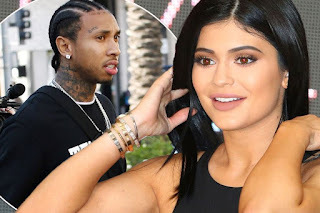 Ex boyfriend to Kylie Jenner, Tyga has crawled out from the dark like a thief that is about to steal claiming that the baby Kylie Jenner is carrying belongs to him and not that clown of a boyfriend, Travis Scott in a post he shared and later deleted on snapchat. Recall that the on-off couple dated for a number of years before the reality star called it quits for good back in April. 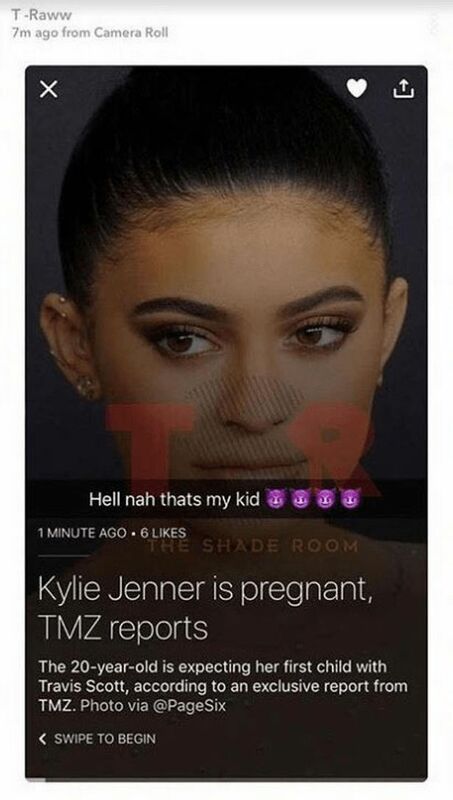 Kylie is reportedly four months pregnant - and they split five months ago - so his claim doesn't quite add up.